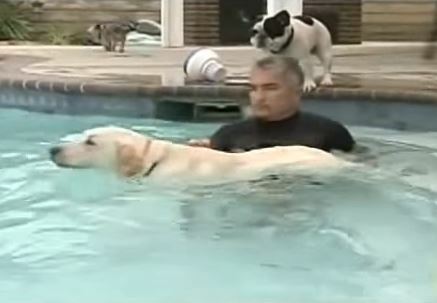 Every year hundreds of dogs drown in their owner’s pools. 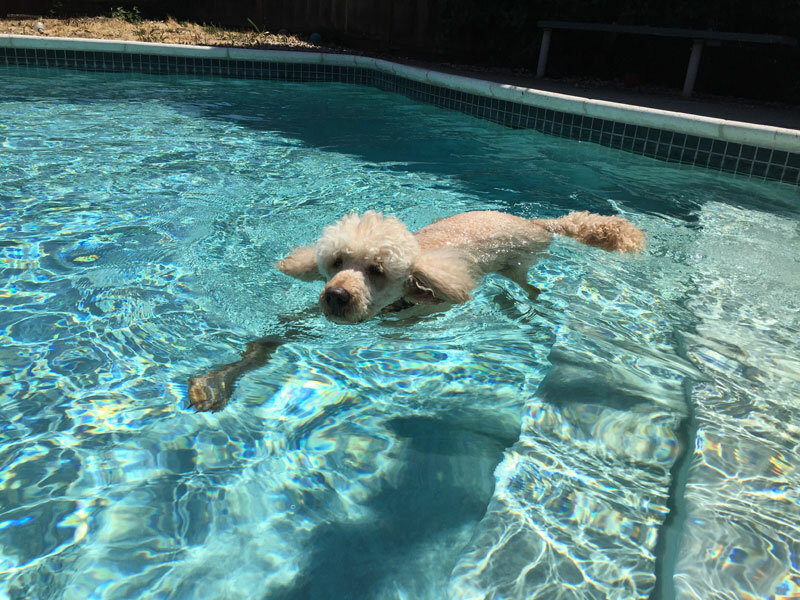 Most dogs can swim but they can become easily disorientated while in the water and can become unsure of which direction to swim in. 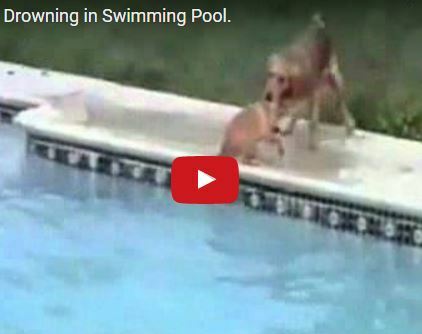 Should Your Dog Swim in an In-Ground Pool? 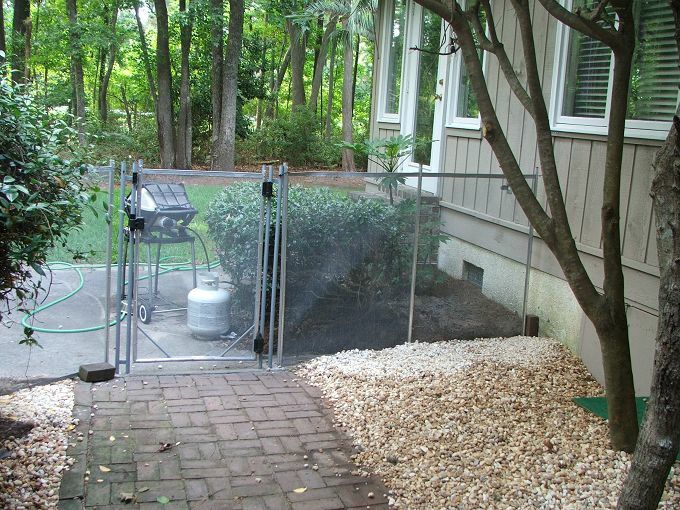 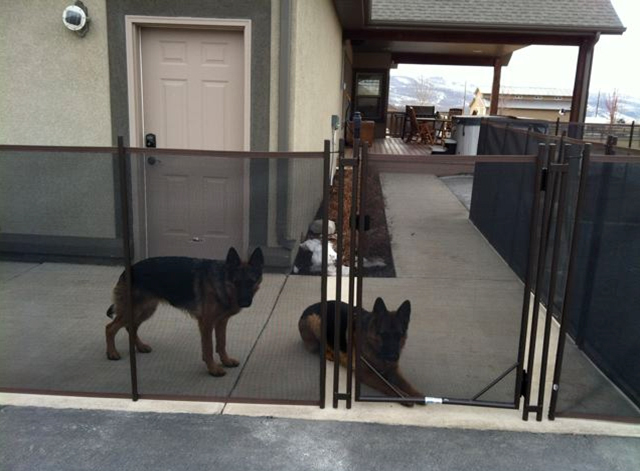 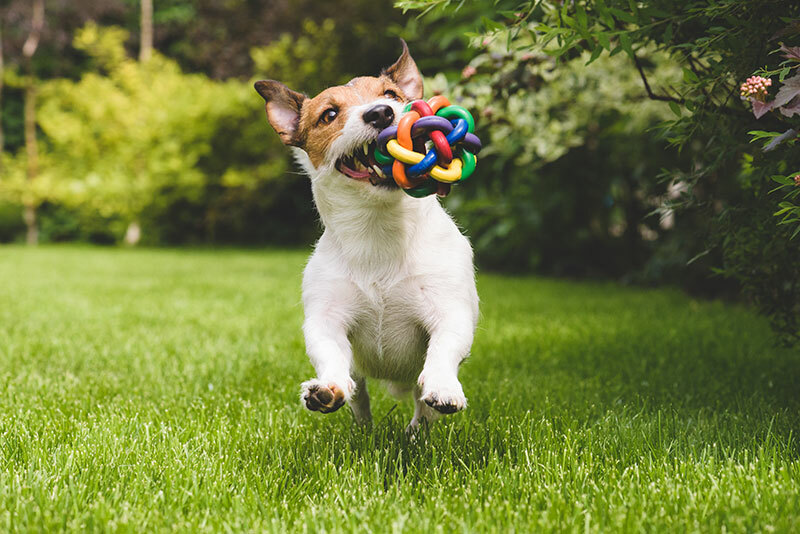 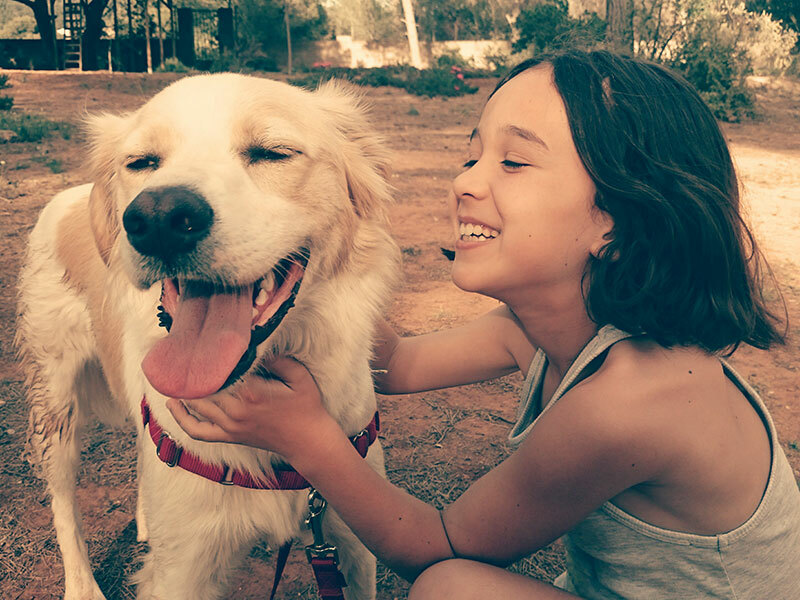 How to Keep Your Dog Safe?